All orders made before 12 Noon will be processed and dispatched that day, the orders can be tracked via the links below ( dependent on service selected ). All orders totalling £60 or more are entitled to free shipping ( 2nd Class Royal Mail - Signed For or discretionary alternative ) - Where the items ordered will be accepted by Royal Mail, Subject to Geographic Limitations. The availability of free shipping will be indicated during the checkout phase, once the delivery post code is entered/selected. 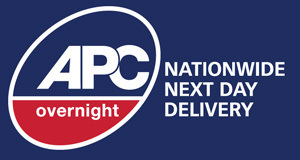 Any goods returned by a courier service will be re-stocked and the order value refunded, minus the courier charges. 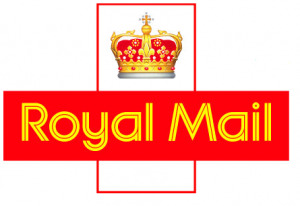 Please enter your 13 digit Royal Mail tracking reference number in the box below.